Hey, Friends Hi!! Welcome to our site. 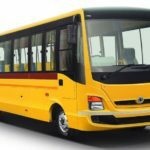 Are you searching for information of Volvo 9400XL Intercity Coach Bus Information on the site? And do you know about that price list, specifications, key features, mileage and more? Then you are in the perfect place, my friends. 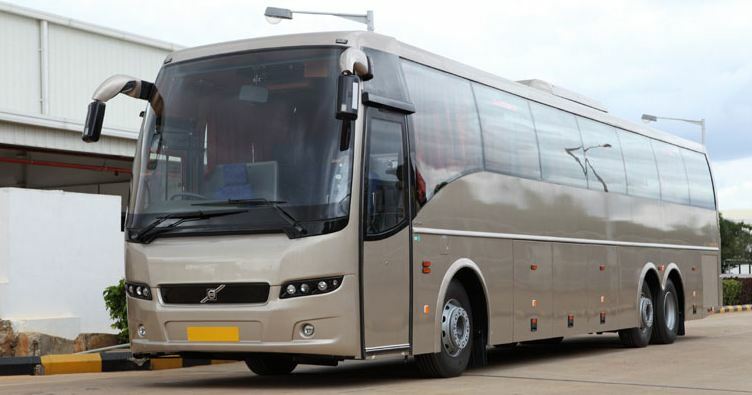 So here in this article, I am going to introduce the Volvo Bus 9400XL Intercity Coach all kinds of information such as Seating capacity, on road price, specs, features, images, etc. That all sorts of information are genuine and reliable. 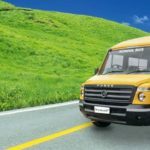 I hope it is helpful to you to buy or sells this Volvo Bus. Ok, Friends let’s move on our topic. The Volvo 9400 6×2 multi-axle Intercity coach takes this high performance to the next level, Volvo brings the new. 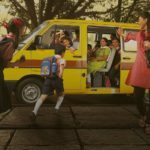 it translates into increased incomes and improved transport economy and for the passengers its means an even more comfortable ride on the long drive. 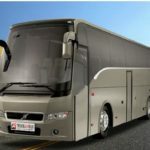 The Volvo Luxury Bus 9400XL 6 x 2 offers maximum availability minimum maintenance, Low fuel efficiency, and long service life. 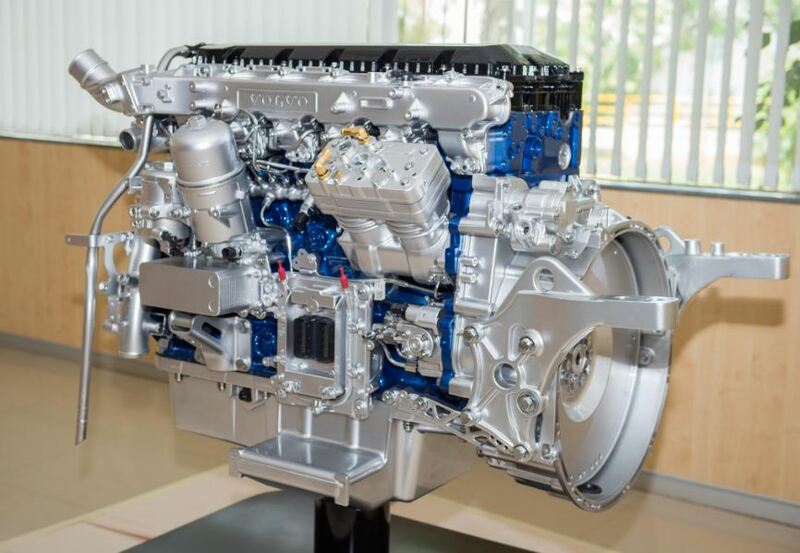 It has a Rear-mounted, 6-cylinder,9.4-liter diesel engine that produces 340 horsepower at 1900 rpm, and maximum 1600 Nm torque at 1100-1500 rpm and it’s top speed is 100 kmph. That is the most voted Best Intercity coach in India. 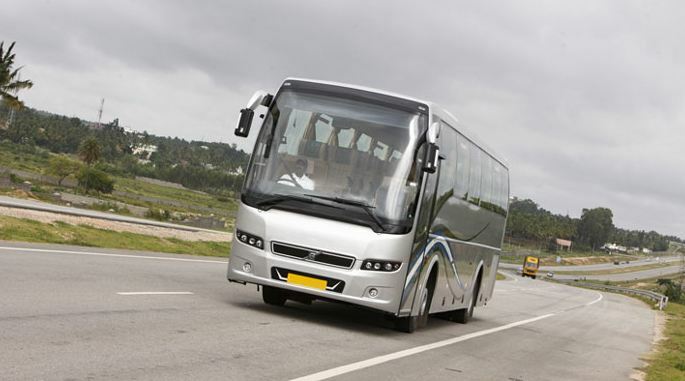 The Volvo Intercity Coach Luxury bus Fuel Tank capacity is 600 liters (300 x 1 + 150 x 2 ) with filling option on both sides. That is well suited for the long drive no need to frequently refuel during the ride. 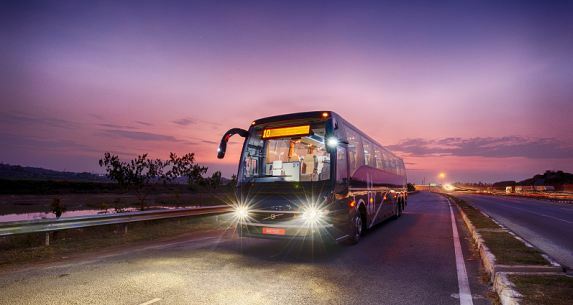 The Volvo Luxury Bus outside look is so beautiful and stylish and also eye-catching. Its exteriors extend into spacious interiors, beautiful travelers’ from all walks to enjoy the Volvo 9400 6×2, experience. 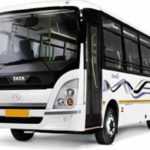 The bus combines form and function with style and comfort that taking a bus to new heights. 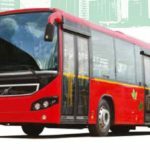 Volvo Luxury Bus designed with this main safety features such as Anti-lock Braking System, Parking brakes, tubeless tyres, Power steering, Seat belts and Hill hold. I hope you like this article but if you have any query regarding this article, then please comment below in the comment box, I will solve your problem as soon as friends. If you like it so, please share with your friends and on social media. Thanks for visiting our site and stay tuned with me for more stuff like this information. Keep visiting our site.